The emerging design disciplines and research are rapidly transforming, and not only designer-driven, but also user-driven are prominent values in the design process. 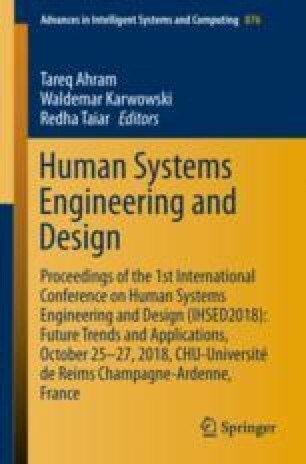 This paper presents a considerable design discipline towards enhanced user experience focused on embodied cognition, by distinguishing the following definitions in the concept model: human-being, subjective innate filter, and experience. In the approach, the suggestion in embodied cognition were considered that people’s cognitive processes are tightly related to the interaction between their body and the physical environment for enhancing user experience in their daily lives. By verifying the relationship between subjective innate filter and relevant variables, it clarifies how to enhance user experience with embodied cognition in design. Each experiment was supported by KAKENHI and Sapporo City University.